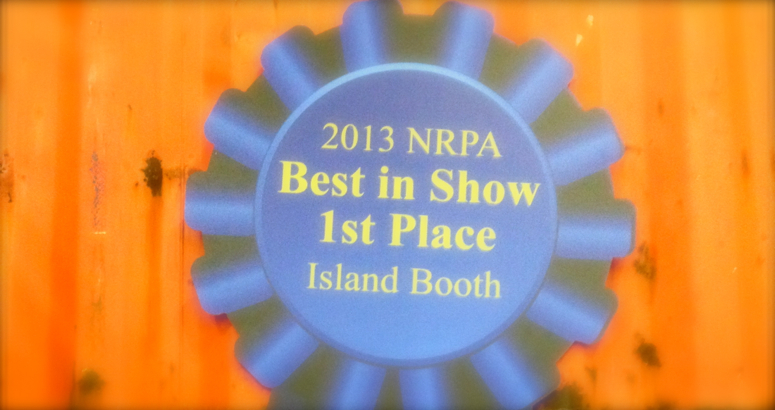 More than 7,000 park and recreation professionals attended the NRPA Expo in Houston this year. 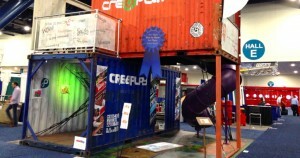 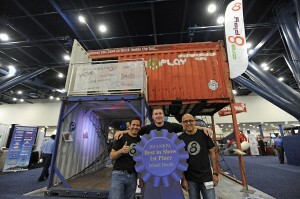 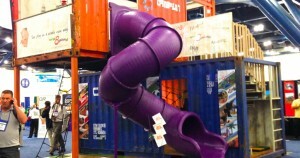 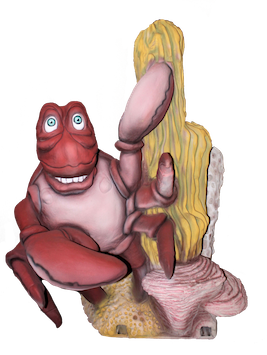 The show was a huge success and Cre8Play was honored to be #1 ‘Best in Show’ among nearly 400 exhibitors! 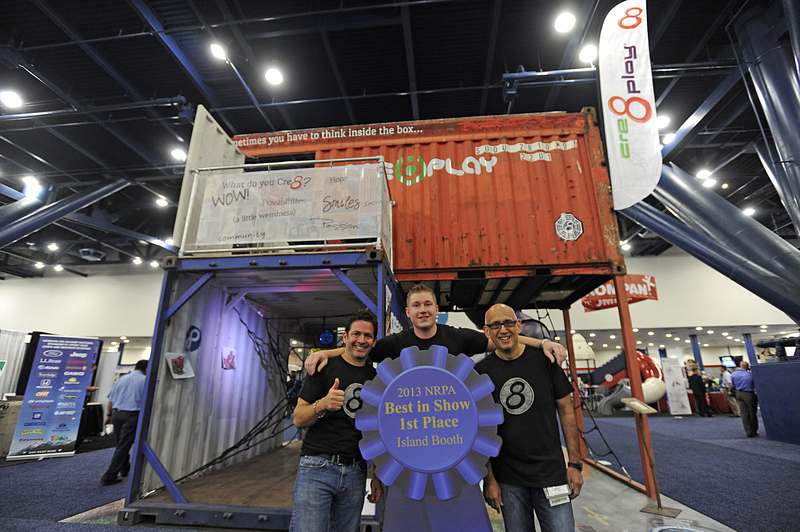 We were very happy to see that big blue ribbon show up. Thanks NRPA.